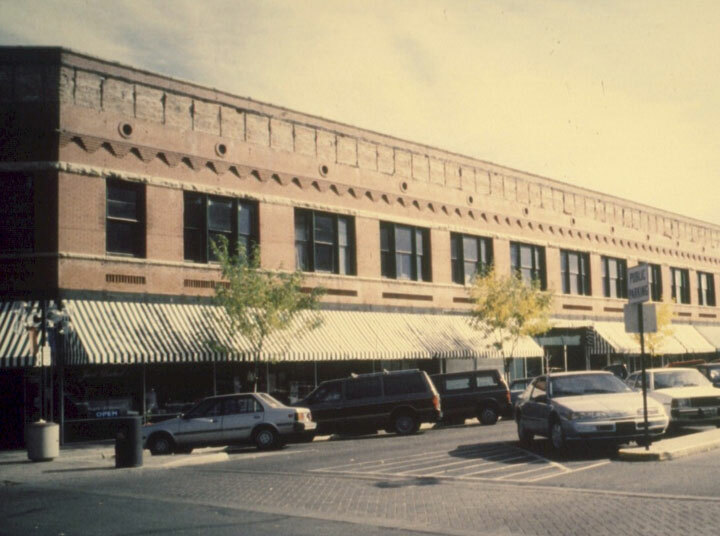 Greeley’s Downtown Development Authority was created in 1998 and nominated Greeley as one of Colorado’s Most Endangered Places due to threats brought about as a result of economic deterioration, urban growth to the west, and a high vacancy rate of its downtown buildings. Downtown Greeley was a thriving urban center until the mid-1970s, and was even made internationally famous by the novel, “Centennial.” The area listed contains many structures significant to Greeley’s history and development including the: Buckingham Gordon Building, the Greeley Tribune Building, the Hawes Building, the New Cash La Pouder Irrigation Company Building, the Marlborough Building, and the Camfield Court Building. 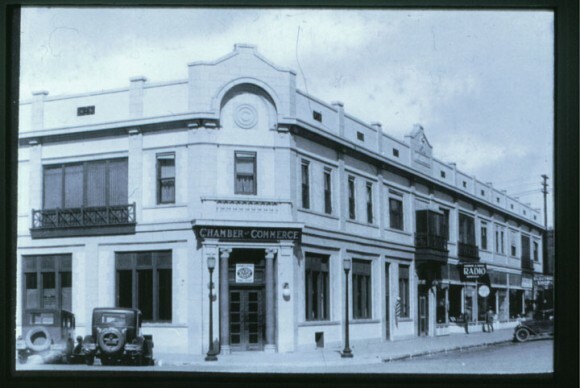 After being listed on the Endangered Places, the Downtown Development Authority, along with the support of the Greeley Historic Preservation Commission, built a strong support network of business professionals through the Main Street Board, began Plaza redevelopment, opening plazas to automobile traffic, and removed some of the newer facades to reveal historic storefronts, which in turn began bringing businesses back to the district. Momentum of the preservation of downtown grew when Greeley became part of Colorado’s Main Street program in 2001. Main Street, a downtown revitalization program assists with the revitalization of downtown based on four points: organization, promotion, economic restructuring, and design. Private LLC’s purchased and rehabilitated key properties in the downtown district. These projects served as a catalyst to demonstrate the potential of older properties and underscore the economic power of historic preservation. These factors lead to the listing being considered a “save” in 2012.